Don't miss this opportunity to showcase your company's talent! We have extended the submission deadline until June 19th. Note from the editor: Our ballots are now closed. We will be announcing our winners—and details about our award ceremony/cocktail party—soon! Please contact Jessica Fiur with any questions. 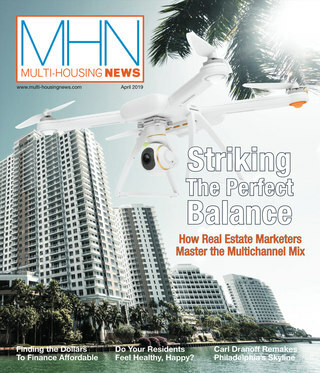 The MHN Excellence Awards recognize the multifamily industry’s most noteworthy people, companies and properties. The 2017 winners will be selected by a panel of judges representing expertise across all multifamily disciplines. The deadline for entries had been extended to June 19th. Here’s how to enter. 2) After completing the entry form(s), click here to upload the form and submit payment online. If you have questions, contact Jessica Fiur, managing editor. Winners will be announced in October at a special event in New York and published in a later issue of the magazine. All winners will receive a personalized award for display in their office or multifamily community. 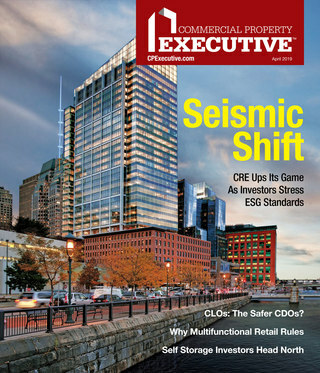 Please note: Our sister publication, Commercial Property Executive, is also running its 2017 Distinguished Achievement Awards. You can enter both programs, with your second entry at a discounted rate. Read on for more about the Distinguished Achievement Awards.